Rampa - 528Hz - Keinemusik - Track? !D. 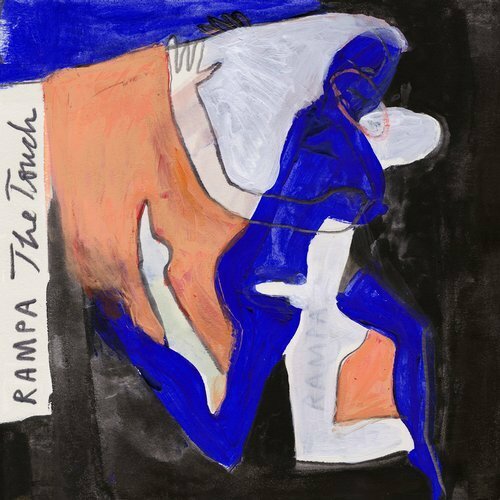 Out of tranquillity and contemplation, Rampa is reaching out once again. To seek contact, to give and take energy, to offer an even mind-expanding touch. All in guise of two new tracks that, quite fittingly, make this “The Touch” EP and #35 within the Keinemusik release-catalogue. The title track on A combines all the reflective qualities of the newer Rampa-sound to a mantra that soon will be chanted collectively across dancefloors all around the world. He thoroughly is aiming for the intensifying pull into deepness of a perfect loop. He’s letting go of anything redundant like all too distracting rhythmic elements and therefore opens space for an OM-like, bass-deep interplay of synth-notes and meditational sounds in the background. “528 Hz” on the other side borrows its name from the concept of the Solfeggio Frequencies. Within the scale of supposedly healing sounds, this very figure is known to be the frequency of repair, representing the energy of love. And an ardent declaration of love this tune is indeed. Within the sound-vocabulary of recent Rampa-releases it might be the logical next chapter after “Trust”. A synth-space- odyssey, emphasized by e-drum-highlights, pulse-quickening tribal-frenzy and a supernova-like blast of energy culminating after the break.